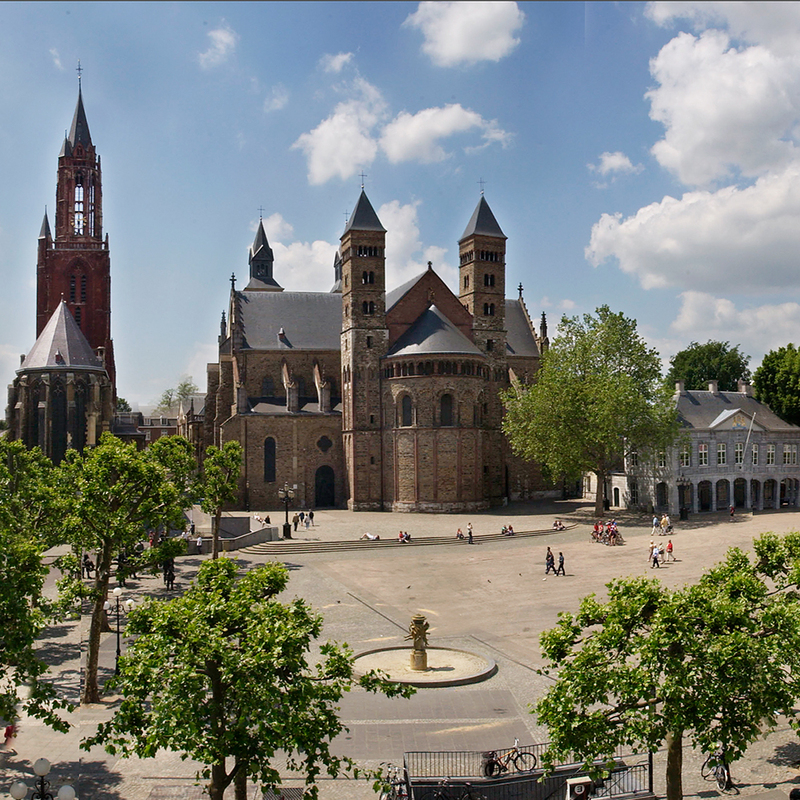 On Maastricht's grandest square, you'll find the impressive and monumental Sint Servaasbasiliek (Basilica of St. Servatius). 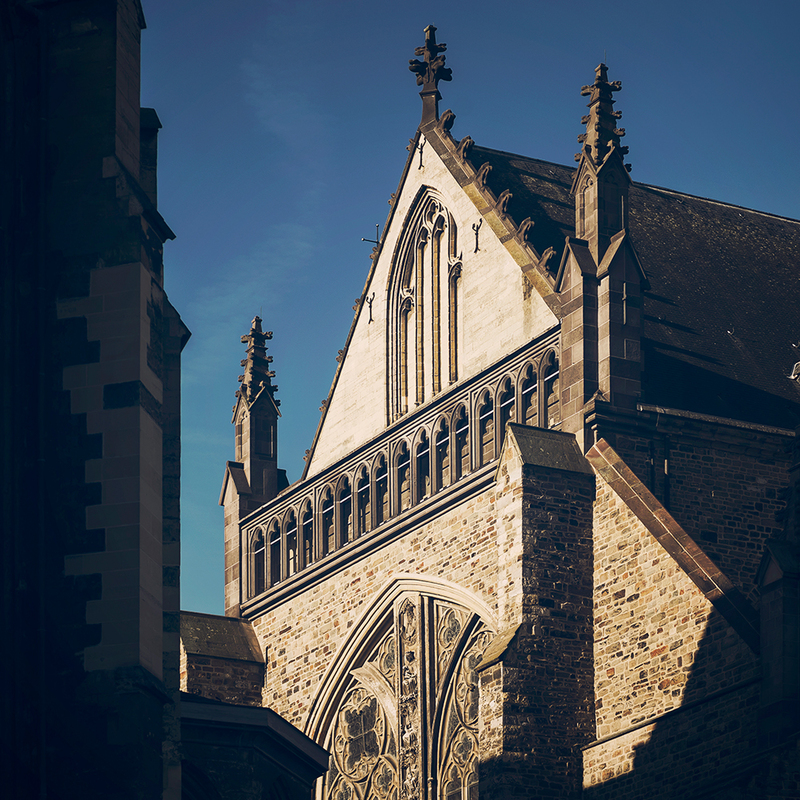 The Basilica of St. Servatius itself, known in Maastricht dialect simply as ‘Sintervaos,’ is a church building in the historical centre of Maastricht, situated between three squares: Vrijthof square, Keizer Karelplein, and Henric van Veldekeplein. Said to be built on the grave of St. Servatius, the church is considered to be the oldest still standing in the Netherlands. The large, triple-nave transept basilica was built largely in Romanesque style, using millstone grit and marl. The church building serves as a parish church of the Roman Catholic St. Servatius parish and deanery church of Maastricht. Since 1985, the church has held the title of minor basilica. The church, the cloisters, and the treasure room are open to the public and can be visited upon payment of an entrance fee. This basilica, which is the oldest in the Netherlands, has one of the most magnificent treasure rooms in Europe. It's not for nothing that it figures on the UNESCO list of world heritage sites. It is one of the highlights of Maastricht that you mustn't miss! This is where Maastricht keeps her greatest treasures. 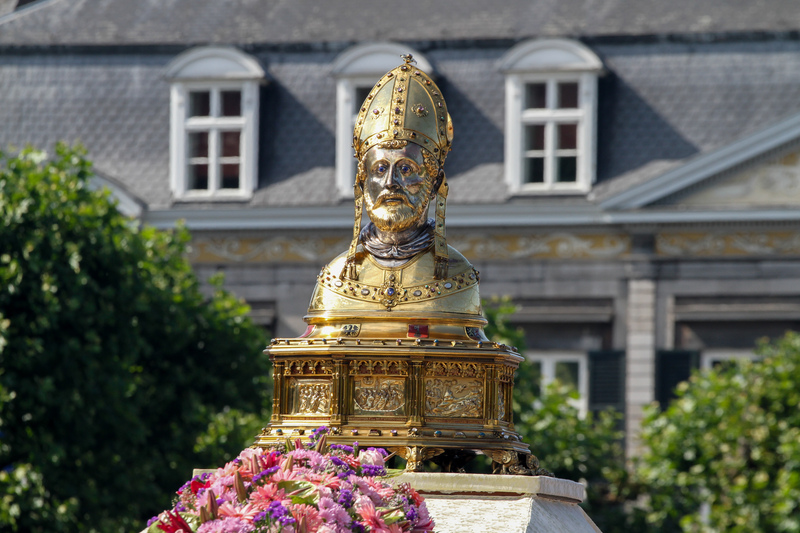 The most valuable of these is the shrine of St. Servatius (also called the Noodkist), containing the relics of the Netherlands' first bishop. This example of 'Maaslands' goldsmith craftsmanship is one of the most valuable in the Netherlands. You can also admire the pilgrim's staff, the bust of St. Servatius, the pectoral cross, the chalice with portable altar, the many relics and reliquaries, liturgical objects, and textiles. You won't believe your eyes!